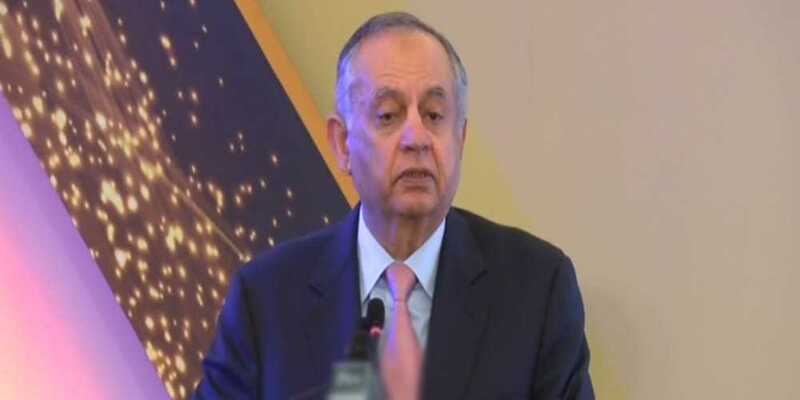 Pakistan will achieve its target of record exports this year, Prime Minister's Adviser on Commerce and Industries Abdur Razzak Dawood said on Saturday. Addressing a conference, he said despite unfavorable circumstances economy was moving on right track, with current account deficit still being a challenge. He said emergency measures were being taken to cope with the issue of current account deficit. He claimed that economy fared batter in 2018 as compared to December last year, adding that Pakistan would manage to take its exports to $27 billion dollars. He also confirmed that American company Cargill has showed interest in investing millions of dollars in Pakistan. Dawood said Pakistan's exports would be increased rapidly, adding that the country has acquired $1 billion rice and sugar export market in China.